The Hayes are descended from the Gaelic sept of the Ó hAodha, although Hayes is also a common name in England where it derives from places of the same name. Ó hAodha comes from the personal name Aodh which means ‘fire’. The name was very popular in early Ireland, hence the existence of at least twelve distinct branches of the family scattered throughout the country. Today in Ireland the name ranks as the fifty second most numerous surname. It is most popular in Co. 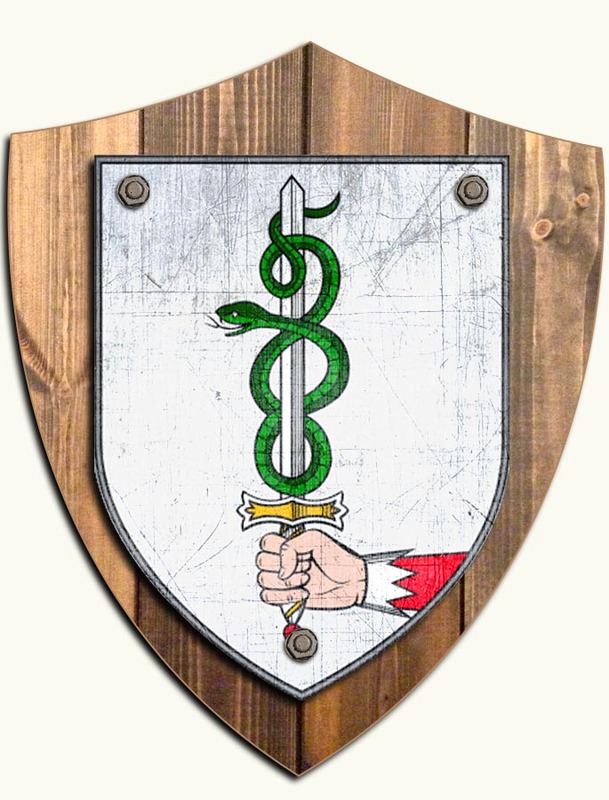 Limerick, where it is fourth most popular surname, and is also numerous in Cork, Clare Tyrone, Monaghan, Donegal, Mayo, Sligo, Galway, Meath and Wexford (find out more about the history of the Hayes family name).